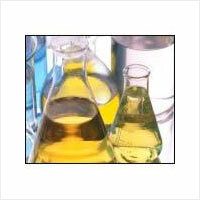 Ethyl Bromide, N-Butyl Bromide, Iso Butyl Bromide, Iso Amyl Bromide, Phosphorus Tribromide - Mody Chemi-Pharma Pvt. Ltd.
Ethyl Bromide is known as Bromobutane, 109-65-9, n-Butylbromide, 1-Bromobutane, Butane, 1-bromo-, 1-Butyl bromide, 1-BROMO-BUTANE, N-BUTYL BROMIDE with Molecular Formula of C4H9Br and Molecular Weight of 137.01826. It is prepared from n-butyl alcohol and hydrobromic-sulfuric acid mixture and is available in form of colourless to pale straw-colored liquid. The properties include Boiling Point of 101.3°C at 760 mm Hg, Melting Point of -112°C, Density/Specific Gravity of 1.2686 at 25°C/4°C, Heat of Vaporization of 36.64 kJ/mol at 25°C and Octanol/Water Partition Coefficient log Kow = 2.75. Further, it has a solubility in carbon tetrachloride; chloroform and water (8.69X10+2 mg/L at 25°C). N-Butyl Bromide is known as Bromobutane, 109-65-9, n-Butylbromide, 1-Bromobutane, Butane, 1-bromo-, 1-Butyl bromide, 1-BROMO-BUTANE, N-BUTYL BROMIDE with Molecular Formula of C4H9Br and Molecular Weight of 137.01826. It is prepared from n-butyl alcohol and hydrobromic-sulfuric acid mixture and is available in form of colorless to pale straw-colored liquid. The properties include Boiling Point of 101.3°C at 760 mm Hg, Melting Point of -112°C, Density/Specific Gravity of 1.2686 at 25°C/4°C, Heat of Vaporization of 36.64 kJ/mol at 25°C and Octanol/Water Partition Coefficient log Kow = 2.75. Further, it has solubility in carbon tetrachloride; chloroform and water (8.69X10+2 mg/L at 25°C). 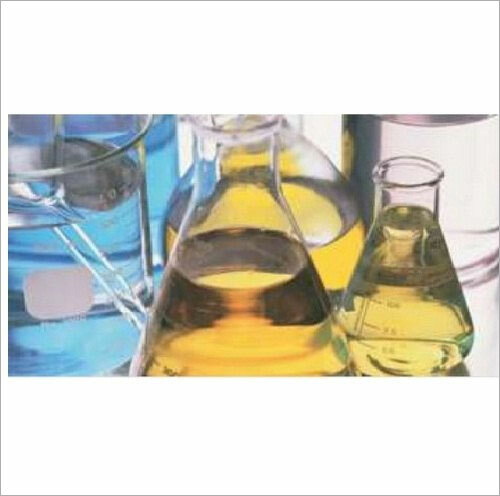 Iso Butyl Bromide is known as 1-bromo-2-methyl-, iso-Butyl bromide, isobutyl bromide, Propane, 78-77-3, Bromoisobutane and comes with Molecular Formula of C4H9Br and Molecular Weight of 137.01826. Its properties include Rotatable Bond Count of 1, Exact Mass of 135.988762, MonoIsotopic Mass of 135.988762, Heavy Atom Count of 5 and Covalently-Bonded Unit Count of 1. Further, its other properties include Feature 3D Hydrophobe Count of 2, Effective Rotor Count of 1, Conformer Sampling RMSD of 0.4 and CID Conformer Count of 1. 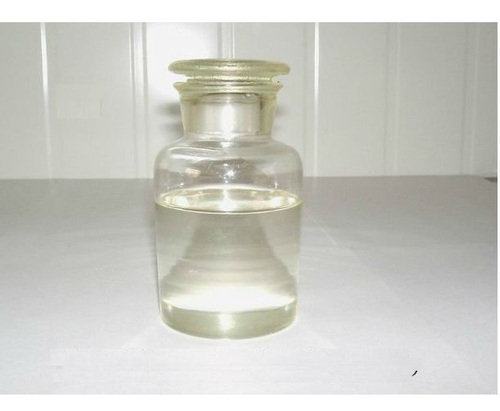 Iso Amyl Bromide is known as 3-Methylbutanol, 3-Methylbutan-1-ol, as Isoamyl alcohol, 3-Methyl-1-butanol, Isopentanol, Isobutylcarbinol, Isoamylol, 1-Butanol with Molecular Formula of C5H12O and Molecular Weight of 88.14818. 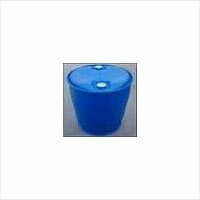 It is manufactured from isobutylene using oxo process as well as from light petroleum through fractional distillation. Available in oily, clear liquid/colorless liquid form, it has a characteristic, disagreeable odor with s pungent, repulsive taste. Some of its properties include Boiling Point of 132.5°C, Melting Point of-117.2°C, Critical Temperature and Pressure Critical temperature of 307°K and Density/Specific Gravity of 0.813 @ 15°C/4°c. 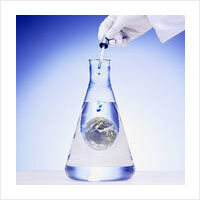 Further, it has solubility in acetone and water (2.67X10+4 mg/l @ 25°c). N-Octyl Bromide is known as Octane, 1-bromo-, 111-83-1, 1-Octylbromide, n-Octyl bromide, Octyl bromide, 1-Bromo octane, bromooctane and have Molecular Formula of C8H17Br and Molecular Weight of 193.12458. Its other properties include Exact Mass of 192.051363, MonoIsotopic Mass of 192.051363, Complexity of 43.8, Covalently-Bonded Unit Count of 1, Feature 3D Hydrophobe Count of 4 and Effective Rotor Count of 6. 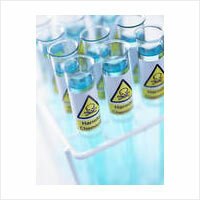 Phosphorus Tribromide is known as 7789-60-8, Phosphorous bromide, PBr3, Phosphorous tribromide, Tribromo phosphine, Phosphorus(III) bromide, Phosphorus bromide (PBr3) and comes with Molecular Formula of Br3P and Molecular Weight of 270.685762. These come in form of fuming colorless liquid/pale yellow liquid with penetrating odor with Boiling Point of 173.2°C and Melting Point of -41.5°C. being highly corrosive to most metals except lead & nickel, these also feature Density/Specific Gravity of 2.852 at 15°C, Heat of Vaporization of 38.9 kJ/mol and has solubility with acetone, carbon disulfide, water, ethanol and hydrogen sulfide.